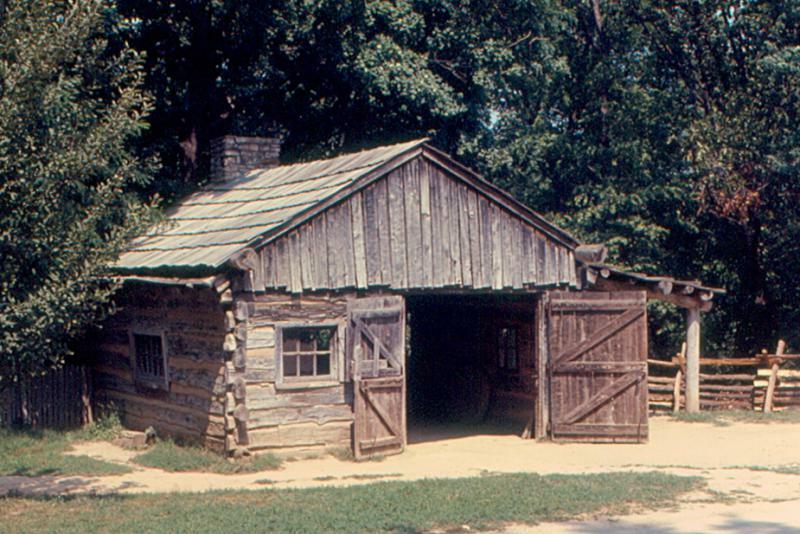 A blacksmith shop at New Salem, Illinois. Illinois was settled partly from the south in the Upland Southern movement as people came north along the Mississippi River and up from Kentucky. Later waves came from the east and even from the north down from the Great Lakes as Canada and the Yankee east contributed people to the Illinois country. Simeone will speak Tuesday evening at 7 p.m. at the McLean County Museum of History about how Illinois became the land of the independent producer. Until about 1830, the vast majority of people were from the Upland South, said Simeone. "It was not necessarily a slave state, but it was a state with slaves. And it was a state with people who thought as southerners. The vast majority of the people were from Kentucky, and Georgia, and Tennessee," said Simeone. In August of 1824 the state voted only narrowly to remain a free state. 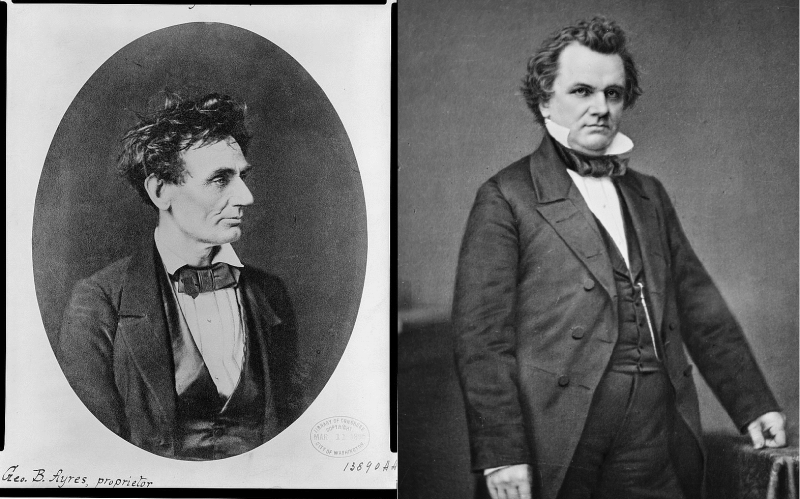 "A lot of these southerners were anti-slavery. They left the south precisely to move away from slavery. However, economically, it was difficult for the state to make it without extra hands, extra labor. 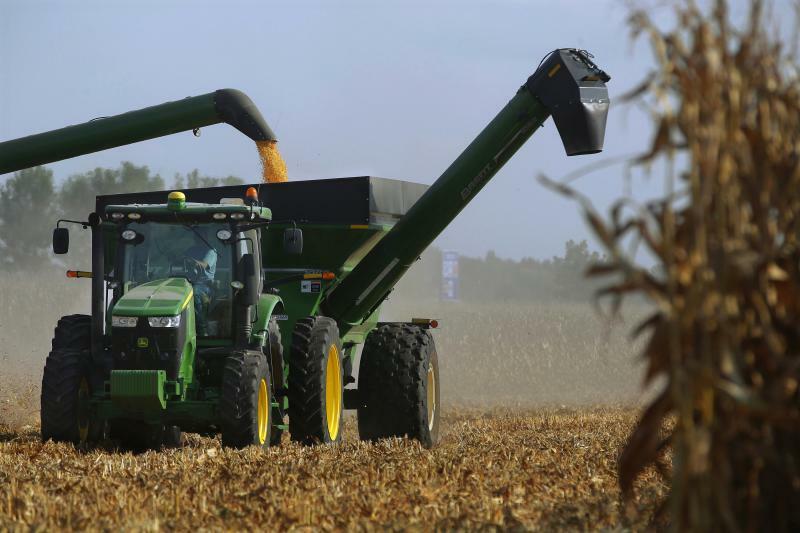 And that's a big part of the story of frontier Illinois, is how how hard it is to get clear of the land office to be a farmer who is able to purchase land that they have perhaps squatted on," said Simeone. In 1820, Missouri became a state and all the settlers started to go to Missouri, and Simeone said that was part of the movement to bring slaves into the state. "And the Illinois people want to capture some of that immigration and they say if we allow some form of what they call limited slavery rights that would allow the markets in Illinois to grow and we could sell ourr surplus corn and that's how we would be able to pay for our land," said Simeone. Illinoisans often think of themselves as individualists who built a state based on the rule of law. Our controlling image is of a young Abraham Lincoln as the rugged frontiersman piloting a flatboat downriver to New Orleans. While the spirit of adventure and fairness Lincoln embodied has always been a part of the Illinois story, the state’s politics have not always matched up with these ideals, said Simeone. Simeone said the ideal of being an independent producer has not always been rooted in fact or rational observation. And that continues today, he said. "You see it in many people's reaction to the Affordable Care Act. When I tried to get people to explain why they were so opposed to it, in many cases it was the fear of dependency on the state and the idea they would lose their independence and they would not be producers any more," said Simeone. And politics has always been politics as one party tries to co-opt the language of the other to mobilize voters for its own ends. Simeone cited an irony in a campaign involving Whigs, who traditionally were the party of the wealthy, as they mimicked a Jacksonian populist emphasis on the people. It appeared in an 1838 Chicago Newspaper. "Settlers, free men, citiezens of Illinois! Will you vote for one who will drive you from your farms and claims? Answer on the first of August. Votge against Martin Van Buren who stigmatizes you as tresspassers and intruders," said the newspaper ad. Professor James Simeone teaches political theory and law in the Department of Political Science at Illinois Wesleyan University. He is the co-founder of the Action Research Center (ARC) at IWU in 2003 and publishes in the field of American political dDevelopment. He is the author of "Bottomland Republic: Democracy and Slavery in Frontier Illinois." An excerpt of GLT's interview with Jim Simeone. GLT's full interview with Jim Simeone. 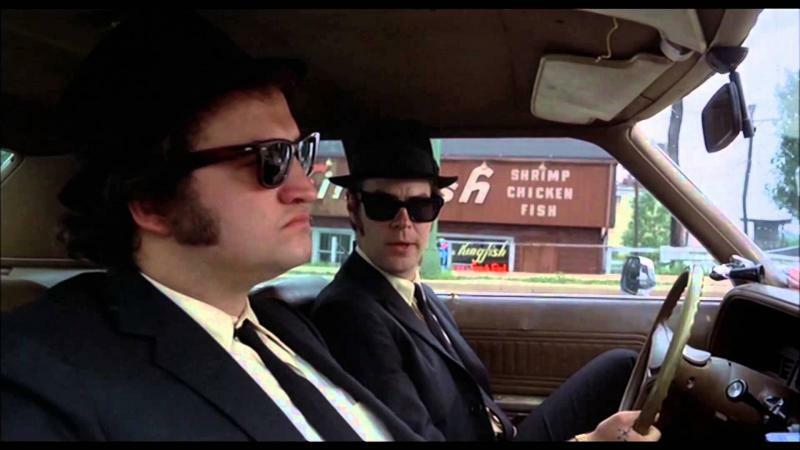 Illinois residents have picked "The Blues Brothers" as the top movie in state history, making it the first item on a list of Illinois' top 200 people, places and things.